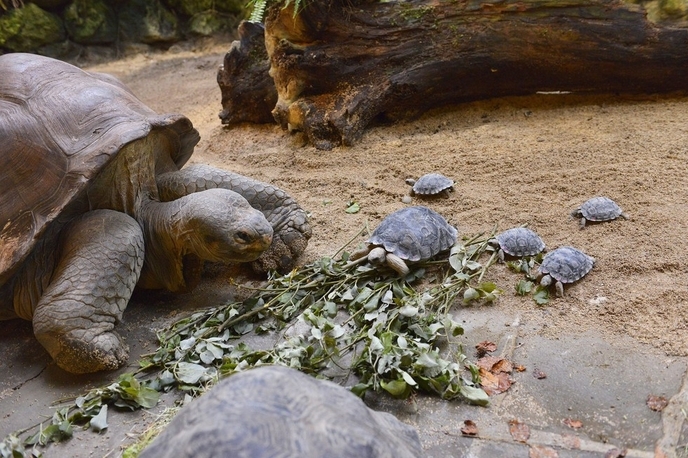 Nigrita is an 80-year-old Galapagos tortoise that lives at the Zoo Zürich in Switzerland. She also happens to be making a big difference for her endangered species. Nigrita laid her first eggs this year. Most species don’t live to be 80 years old, let alone give birth at that age, but for her species, it’s quite normal! 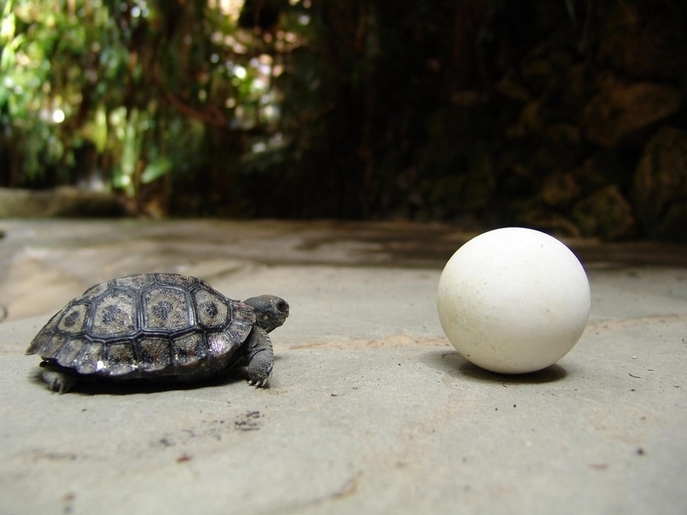 In fact, these tortoises typically don’t start reproducing until around age 40. Galapagos tortoises are known as one of the longest-living animals on Earth. By tortoise standards, Nigrita is in her prime. Although Galapagos tortoises can live to be over 150 years old, there aren’t many left. The species is endangered due to greedy humans and hungry predators. 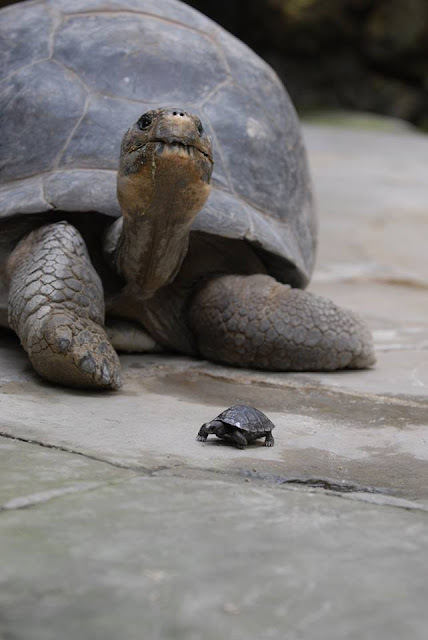 Nigrita is currently part of a breeding program at the zoo, which makes her nine hatchlings all the more special. It’s up to tortoises like Nigrita to ensure the survival of her species. 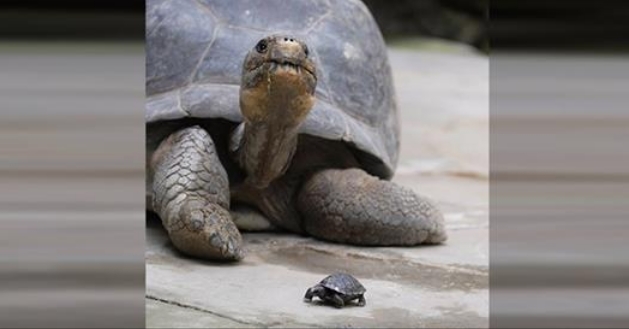 Responses to "80-Year-Old Tortoise Becomes A First-Time Mom"